When you need Marine Marble Restoration in Broward you can depend on, contact us at AAA Marble Care. 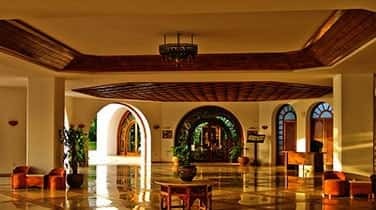 We specialize in a range of exceptional services, including cleaning, polishing, refinishing, repairing, honing, restoring, sealing, and so much more. We've built a stellar reputation in South Florida and strive every day to maintain it. We are family owned and operated and are well known in the area for our reliable services, professional staff, and affordable prices. Whether you need work done at your commercial, residential, or marine property, we will be happy to assist you. You can rest assured your marble surfaces will be in great hands with us. 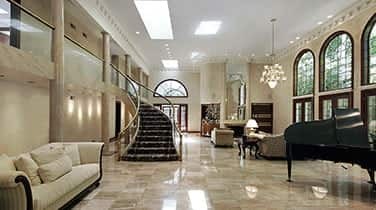 Marble restoration is always performed to the highest standards at AAA Marble Care. 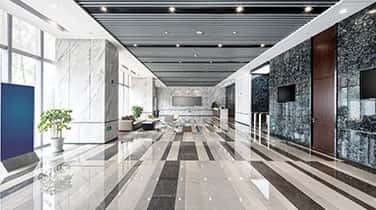 We use high-quality tools, such as diamond grinding machinery, stone polishing pads, polishing powders, refinishing pads, marble cleaning products, and many more to ensure an exceptional job. We can remove cracks, dullness, staining, etching, and any other damage from your marble or natural stone surface. 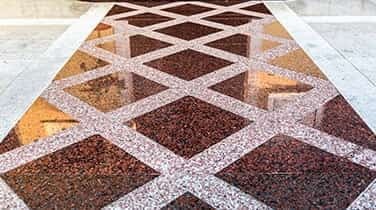 We know over time your marble surfaces can start to show natural wear and tear and our goal is to make sure we restore it to its original condition so it shines like brand new again. We can provide any of our services on your marble walls, flooring, countertops, vanities, showers, decorative pieces, and any other surface that needs work done. We are highly skilled at Marine Marble Restoration in Broward and are dedicated to giving our customers the services they deserve. We know a beautiful marble surface can enhance the look of any room in your home, office, or boat. That's why we work as hard as we do to make sure it looks its best. We provide our convenient maintenance services to ensure your marble's restoration services are long-lasting and will look great all year long.